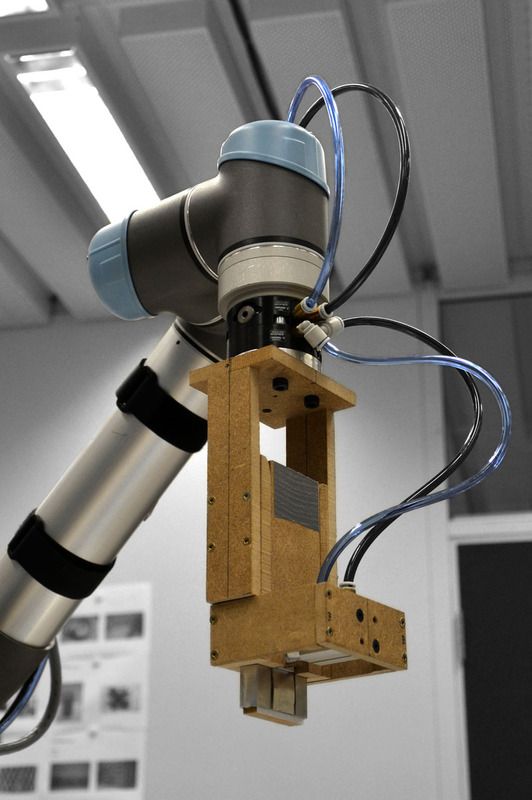 During the semester we examined the inherent stabilities of robotic construction processes. 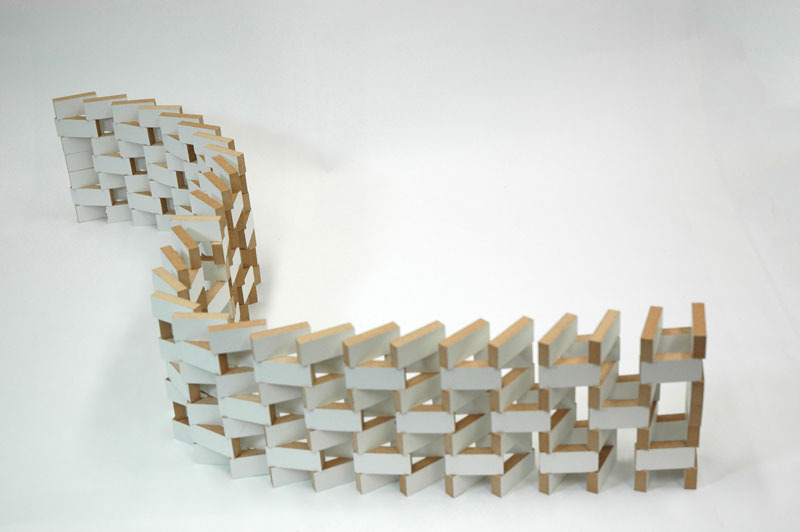 Evaluating additive assemblies of discrete elements allowed us to not only draw conclusions on the resulting overall stability but also to consider the assembly equilibrium at each fabrication step. 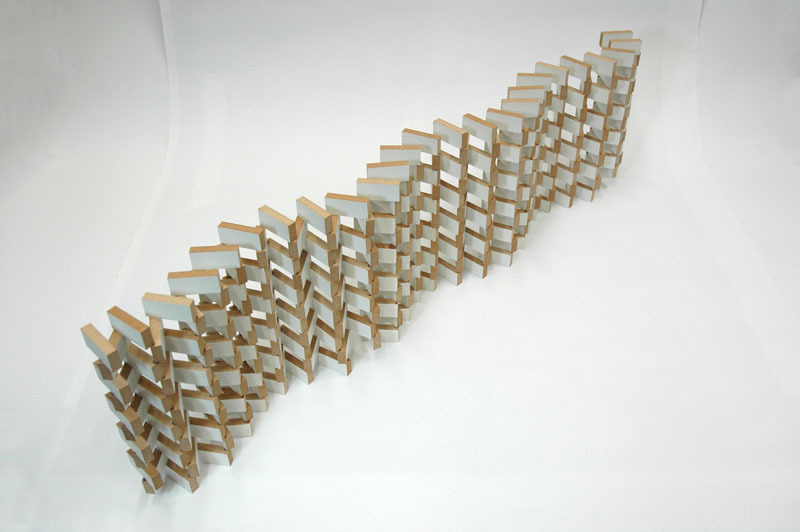 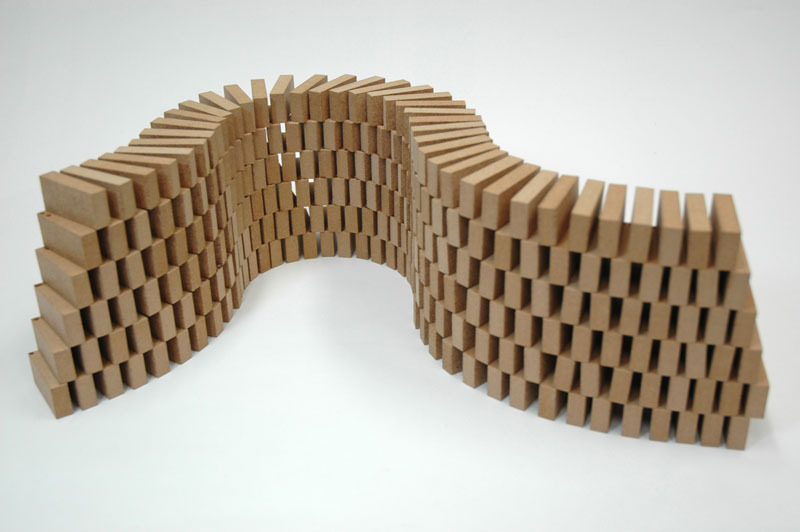 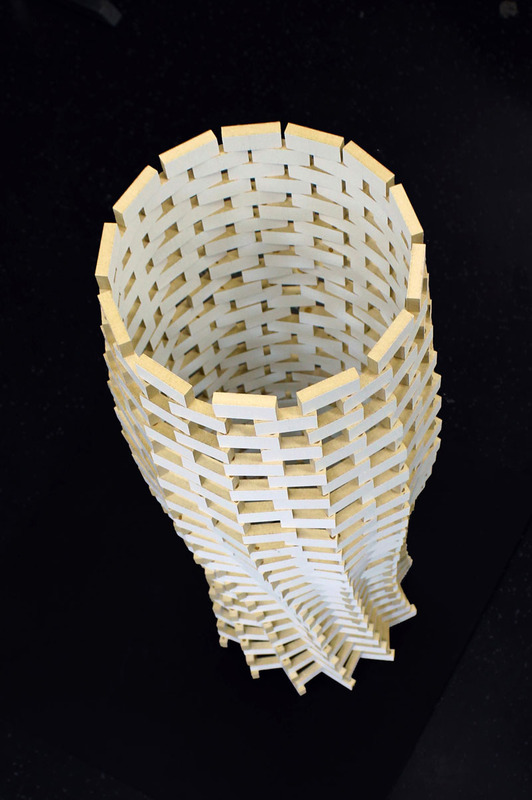 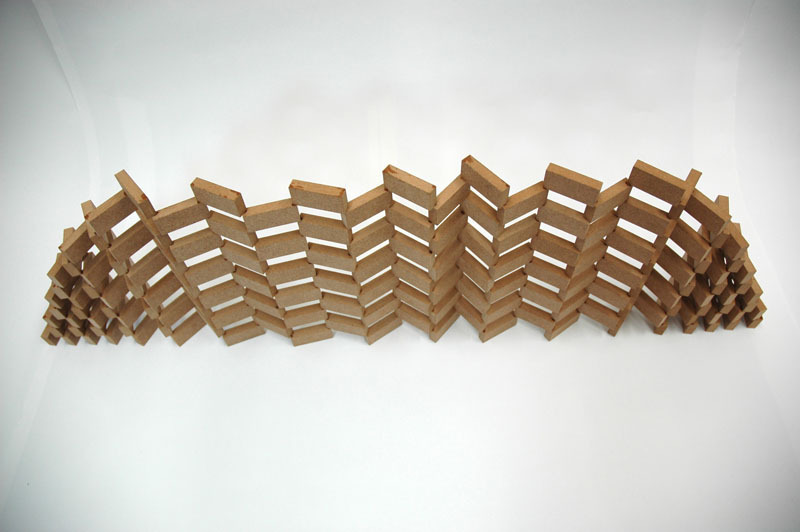 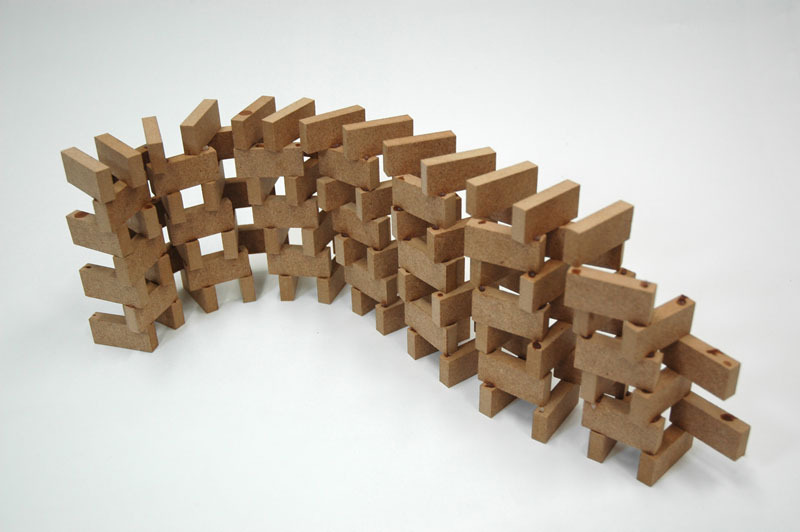 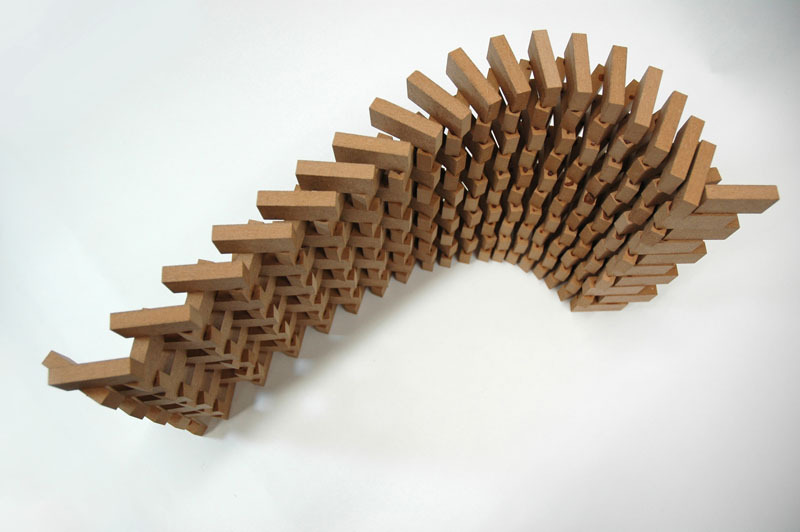 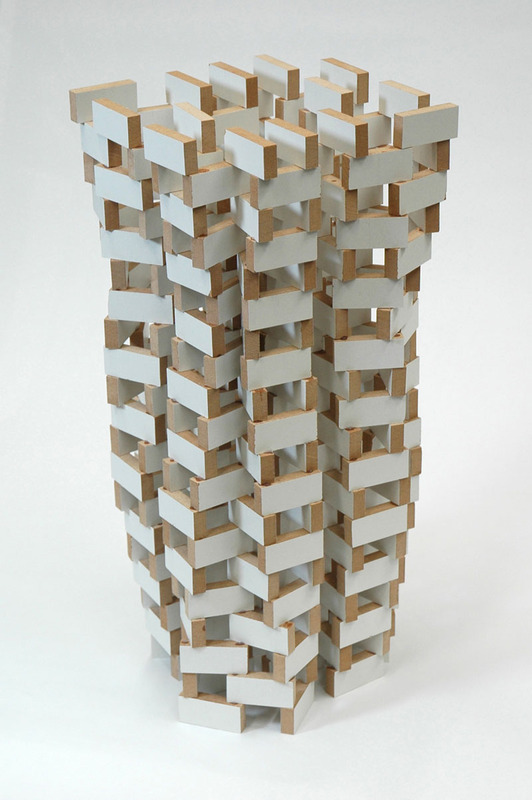 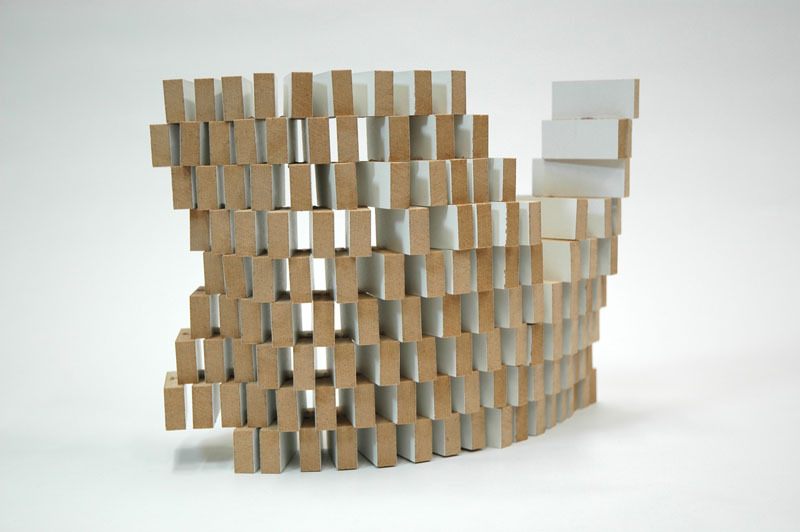 In this way, novel structural and spatial aggregations are designed and fabricated where to a certain extent their materialization is deliberately manipulated and improved through iterative "evolution". 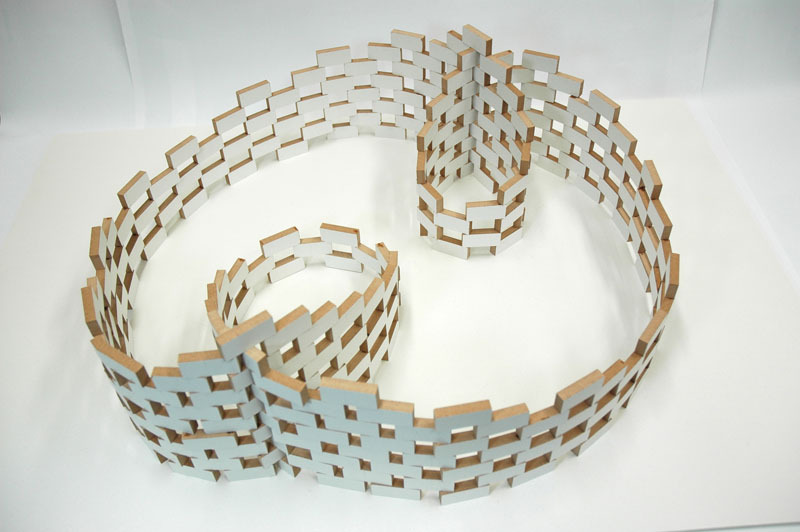 The prototypes in model scale were developed in teams using small six-axial robots and custom-built tools.